This ballroom dress is made of rose pink lyca and chiffion. You`re sure to stun in this Ballroom gown featuring a heart neck and detailing on the long sleeves. The glitter accent adds striking shine that catches all eyes.The long sleeves and bodice fit closely to your body, allowing all your moves to be highlighted, while the skirt is hemmed with crinoline for added volume falls gracefully to your ankles. 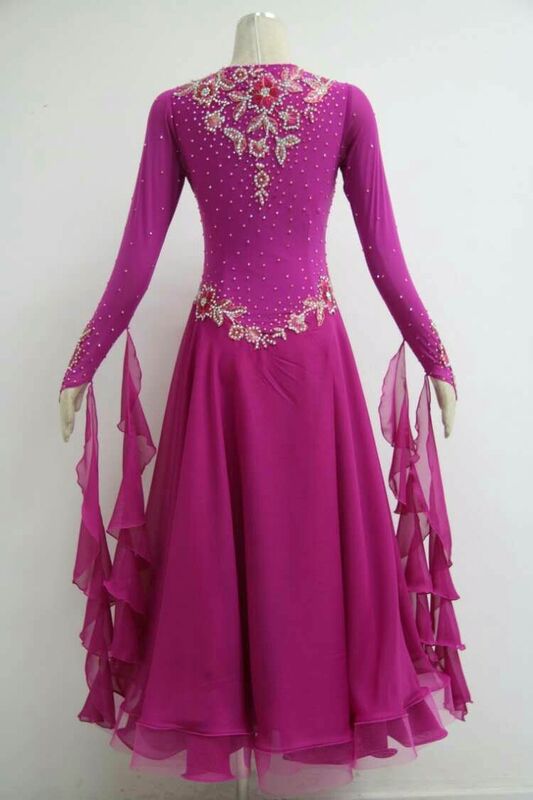 This ballroom dance dress is great for dance competiton. 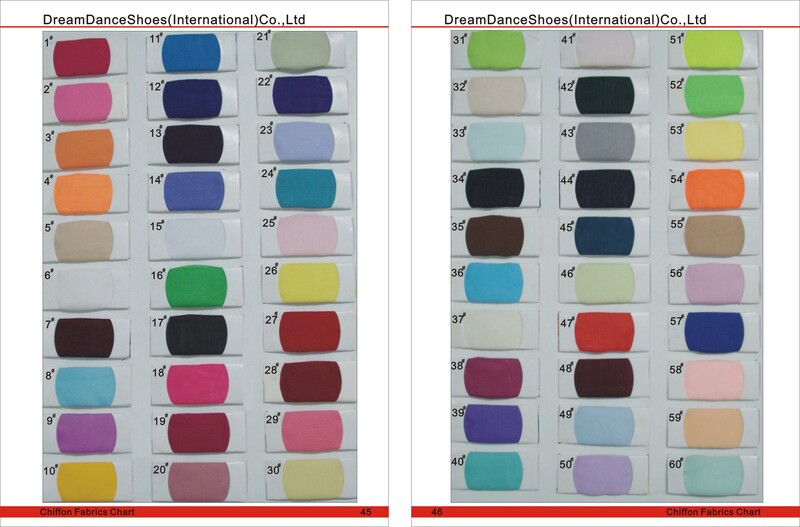 Fabric: Often we use lycra/mesh/chiffon/satin.We will send fabric to you for approval after you placed the order. Color: You can change the color. Stone:DMC Stones/Swarovski stones.you can select what you need. Size: All our dresses are custom made. Customize style:If you need Customize style or some modification for style. Please contact with us. Please kindly note that all decorations including flower appliques , stone pattern, neck ,arm accessories (if any) will vary during production. 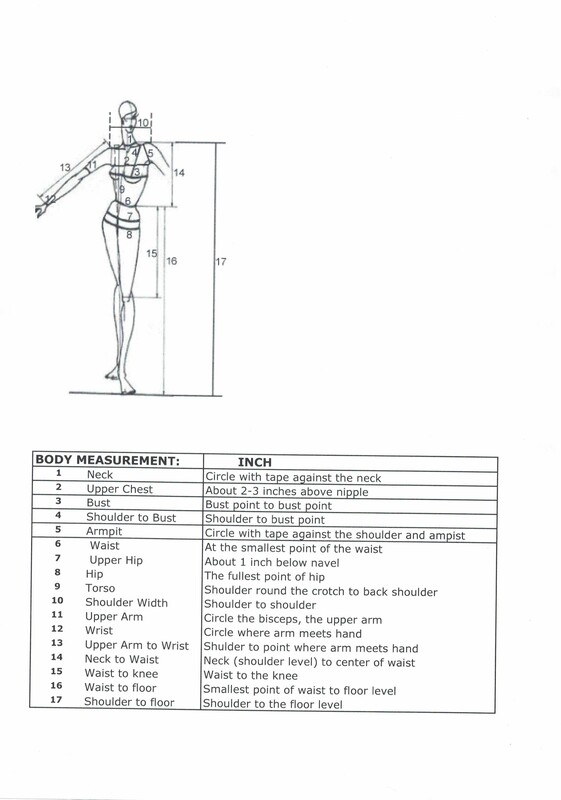 Our designers will determine how to put them on so as to get the best effect.Ballroom Dresses for women. 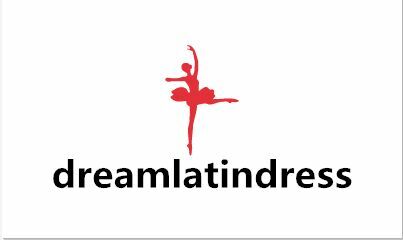 Looking for ideal Ballroom Dresses Online Manufacturer & supplier ? We have a wide selection at great prices to help you get creative. All the Rose Pink Ballroom Dresses are quality guaranteed. We are China Origin Factory of Rose Pink Ballroom Dresses Online. If you have any question, please feel free to contact us.